The Cayman Islands certainly don't disappoint. 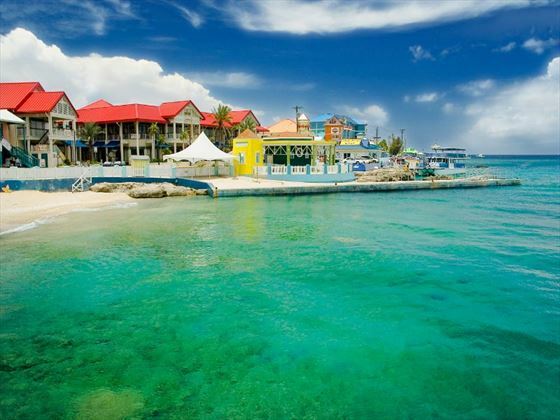 The largest and most populated island is Grand Cayman. Its east coast is dominated by the Seven Mile Beach, stretching down miles of shimmering white sand and delightful turquoise water. 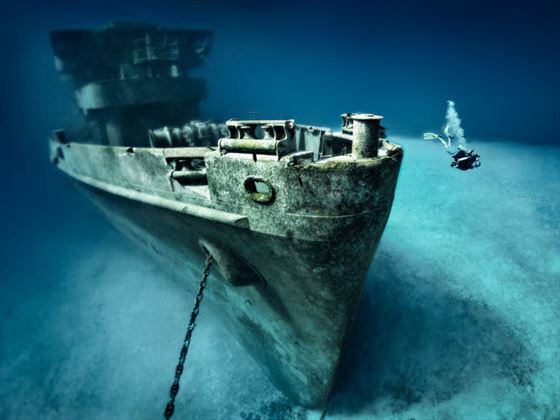 If diving is your thing then an excursion to Little Cayman should be on the agenda – it is home to some of the world’s best dive sites. 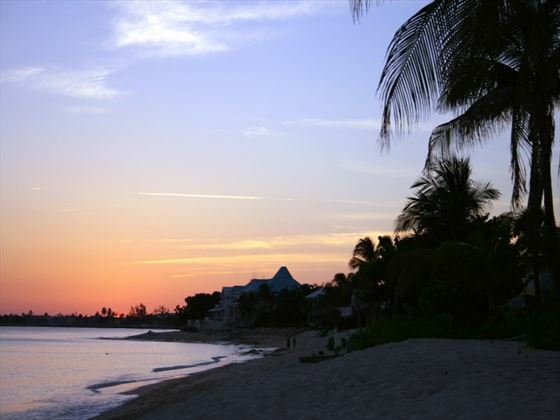 West of Jamaica and south of Cuba, the Cayman Islands are arguably more famous as a tax haven than a holiday destination. And that’s a shame because these tiny islands are blessed with the kind of amazing beaches and relaxed attitude that dream holidays are made of. Predominantly a Christian country, the Cayman Islands has built up on Caribbean traditions and customs and now has a very unique culture of its own. The year-round warm climate makes it an excellent destination any time. 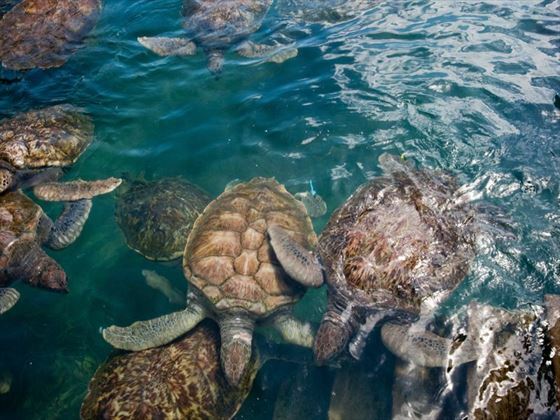 Why visit the Cayman Islands? 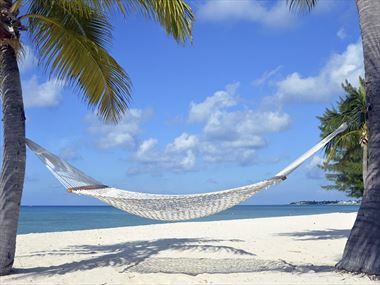 There are a wide variety of things to see and do whilst staying in Cayman Islands. Check out our travel guides for some of the highlights, top tips and travel inspiration from our Tropical Sky Experts, along with some essential information you may need for your holiday. 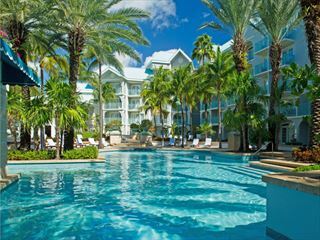 Indulge in a Caribbean paradise with a holiday to the Cayman Islands – picture palm-fringed beaches and crystal clear seas. 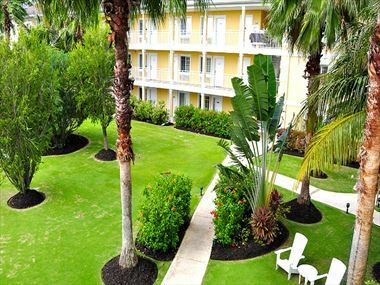 Booking your activities in advance is the best way to ensure you get to do everything you want to experience whilst holidaying in the Cayman Islands. 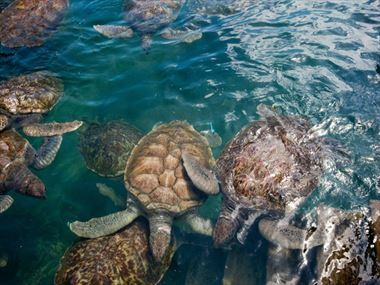 From jeep safaris to snorkelling, we've got a great range of pre-bookable excursions to choose from. 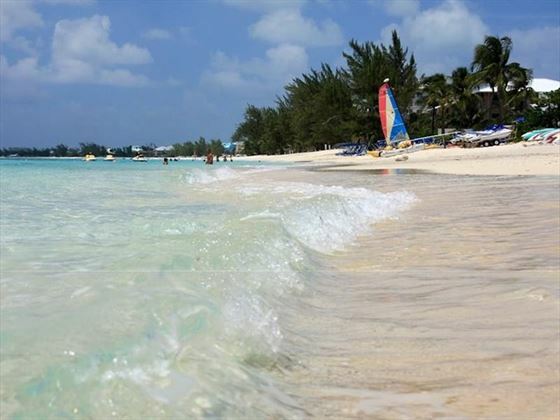 The largest of the Cayman Islands holds a little secret... well seven miles of it to be exact! Imagine an endless stretch of isolated beach surrounded by enchanting coral reef. 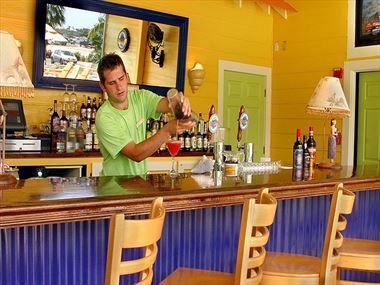 The Cayman Islands offer a range of culinary delights, from traditional dishes that are infused with the culture here to international flavours. 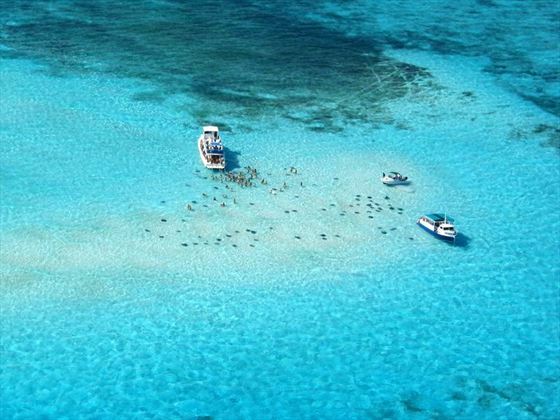 Make the most of an amazing opportunity and swim with the stingrays. You will even get the chance to feed them – unforgettable.